The last week has been rough for my husband and me. So rough it has left me feeling down and out physically and emotionally. With all the stress, I had no intentions of recording a live video for Fibro Live. Trying to pull myself together enough to have a proper show required more energy than I thought I had in me. Needless to say, I found the strength to do just that, and I did an impromptu show in which I listed various fibromyalgia resources. Lady Gaga announced her fibromyalgia diagnosis shortly before the release of her Netflix documentary Gaga: Five Foot Two. Many sources are still reporting on her diagnosis, and CBS Los Angeles is no different. Their article Three Things to Know: Lady Gaga’s Fibromyalgia Diagnosis points out three essential topics regarding fibromyalgia. These are great points and should be areas we work on in the fibromyalgia community. The International Support Fibromyalgia Network (ISFN) is an official 501(c)(3) organization with a mission to bring the fibromyalgia community together through education, awareness, research and advocacy. As program director of Families & Fibromyalgia, my goal is to bridge the communication gap between fibro thrivers and their loved ones by creating useful content and expertise, host workshops and support group nights geared towards the whole family, and empower the family to be involved with advocacy training. We will post more information about the program as it continues to develop. 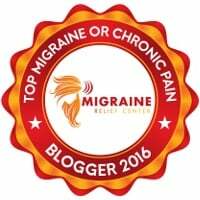 As of May 2016, I am a monthly contributing writer at The Fibromyalgia Magazine. My articles printed in the magazine are reserved to a four week exclusive to the magazine, but then I am able to publish them here. Click here for all issues. 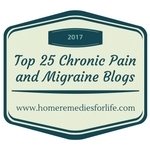 Donna Burch is the writer of Fed Up with Fatigue, a blog that covers the latest news and research on fibromyalgia and chronic Lyme disease. She was diagnosed with fibro in 2014 and found out she has chronic Lyme last summer. 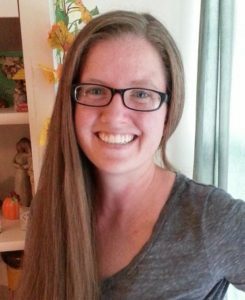 She has worked for newspapers and magazines as a reporter for more than 20 years and decided to use her journalism skills to help herself and others figure out effective treatments and tools for living better with fibromyalgia and chronic Lyme. 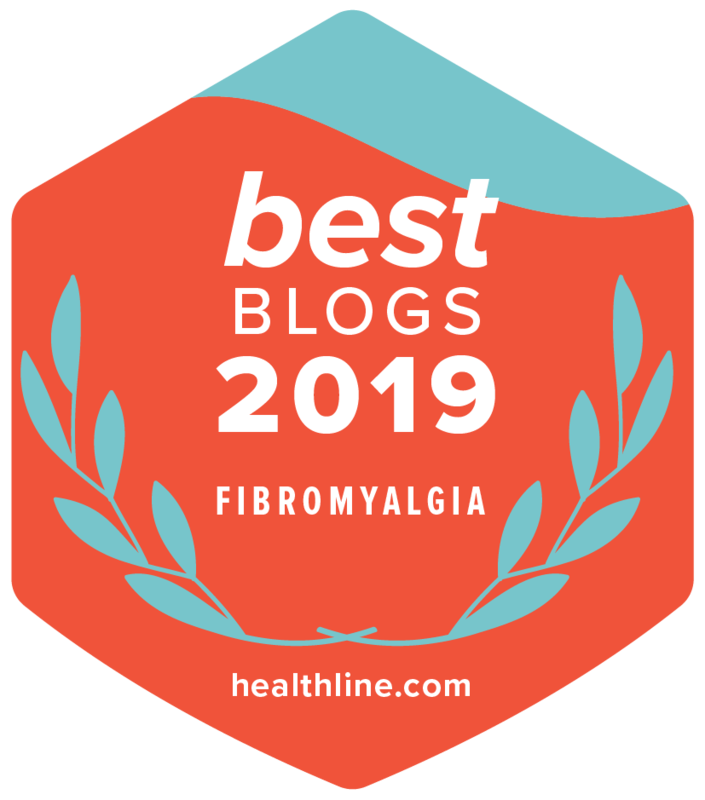 Lee Good is the owner of Fibro Blogger Directory, a directory of people who blog about fibromyalgia. My closed Facebook group, Fibro Parenting, is focused on any parent or guardian looking for support while parenting with fibromyalgia. 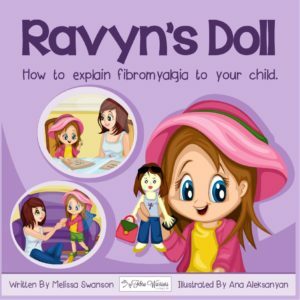 Fibro is an intrusive illness that can be complicated enough without the added stress of parenting. Fibro parenting is a creative form of parenting, but does require the support and encouragement from other fibro parents. There are so many of us battling fibro and trying to be the best parent/guardian we can be. 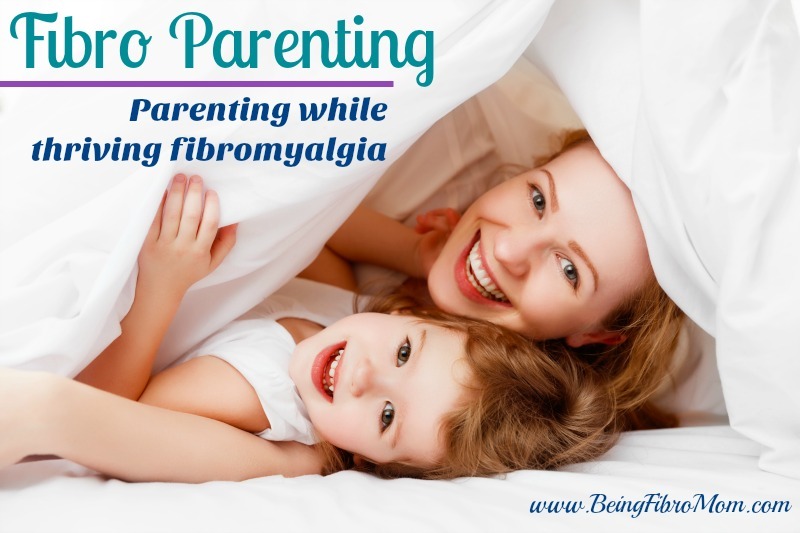 Browse all of my fibro parenting articles. There are numerous online fibromyalgia support groups and communities, but the ones I am an active member include the following. Dr. Wilnai created GeneFo as a solution to patients and medical experts wishing to connect and enrich their understanding of their condition, how to better manage it, and get the most up to date information on new treatments and clinical trials. There is no cure for fibromyalgia, but there are small steps we can take to help reduce our pain, fatigue and other symptoms. “What Works for Fibromyalgia” will focus on those things. What has helped your symptoms the most? Is there a supplement? A certain kind of exercise? A particular diet? A pharmaceutical? Please share your experiences so we can all learn from one another. This group is moderated by Donna Gregory Burch, founder of Fed Up with Fatigue, a blog dedicated to helping others live better with fibromyalgia, and fibro warrior Janice Hollander. 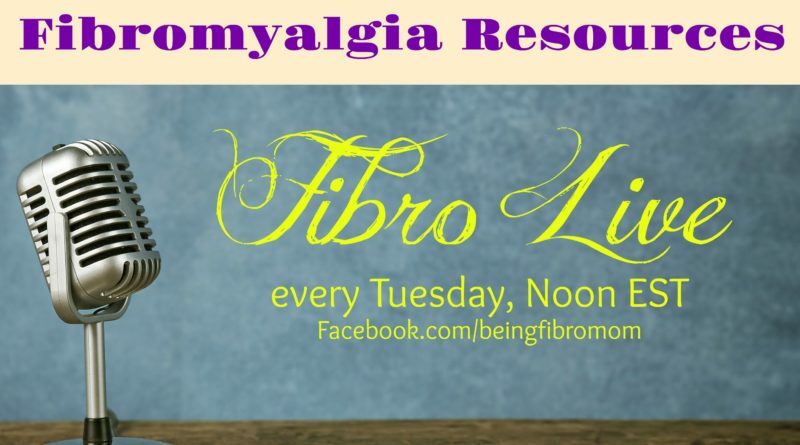 Donna and Janice will regularly post links to content that may be useful to those in the fibromyalgia community. Last week, my husband and I watched a Netflix documentary called What the Health. It’s all about what is good for you and what is it not as well as how corporate America is putting us in medical debt. At the time we watched it, my husband and I were appalled at the studies, graphs, and interviews. We immediately decided to do away with dairy, meat, and everything processed. Bad idea. After doing this Fibro Live show, I decided to do a little digging into this documentary. I was surprised, but excited, to find that the cases, facts, and studies presented in the documentary were skewed, conflicting, and biased by the filmmakers. I’m still doing additional research on the film before doing a more detailed article on it, but here are some websites to visit about this film: What you should now about the pro-vegan Netflix film ‘What the Health’ by Time and A Vegan Dietitian Reviews ‘What the Health’ by Vegan.com’s Virginia Messina, MPH, RD. With fibromyalgia, there are certain foods that will help symptoms. Likewise, there are foods that will aggravate symptoms. These foods make up the fibro diet and should be followed if you are looking to alleviate your fibromyalgia symptoms (particularly the stomach issues). Here is a a free Fibro Diet Guide which includes a printable to keep as a quick reference in your pantry or kitchen cabinet. I have decided to share my journal with my readers at My Fibro Journal. A way for this fibro mom to be raw and real to reveal that we all struggle, celebrate, and embrace our ups and downs. Please understand that everyone is different in their journey with fibromyalgia and/or chronic illness. This is my journey, my stories, my vulnerability to share with you in order to help in some way. It is in no way to compare my journey with yours or to minimize your pains, feelings, or experiences. In return, I ask for you to also not minimize my pains, feelings or experiences, and for you to be open-minded and open-hearted to anyone living with a chronic illness. Hi, Lee, You’re welcome! I also love what you’re doing which is why I included you in the resources. I’ll pop over and link up. Thank you for all you do!